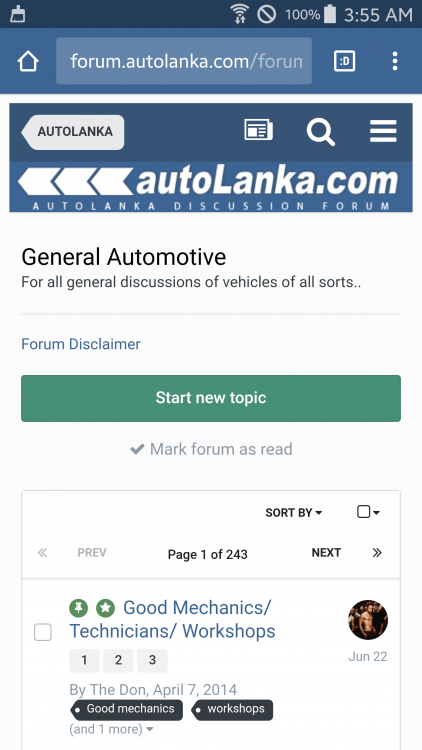 We are very excited to introduce all the new features and improvements to AutoLanka Forum, after the successful update which was carried out on 30th July 2017. 5GB Attachment Space - Now each member will receive 5GB of space to upload images. 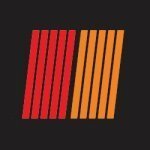 Please make use of our Gallery & Blog facilities to share your motoring related contents with fellow forum members and the general public. We will be increasing this limit time to time and if any of the members reach its limit, feel free to contact us to request more space. This will be a free service offered by autolanka for all of our members. Clubs - Clubs are a brand new way of supporting sub-communities within our site. Any member can create a new club under AutoLanka. Our aim is to centralize all automotive clubs in one place so that they can promote their club activities to the general public. And a whole lot more..here is the full list! 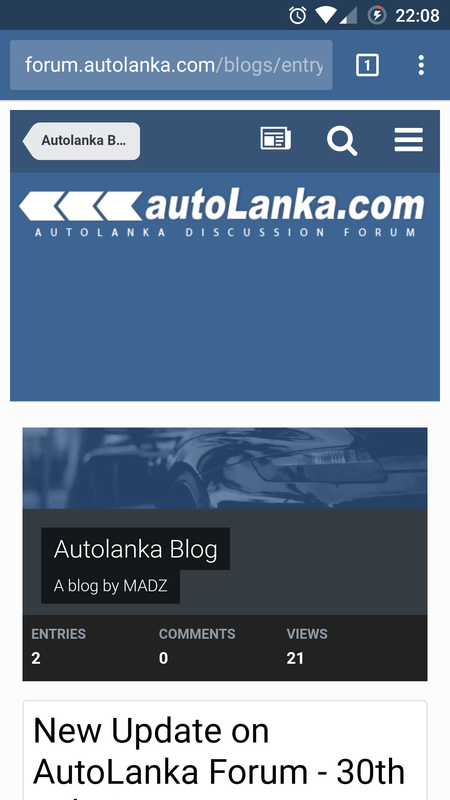 We hope you enjoy the updated AutoLanka Forum !! Great work @MADZ and the team! Looks great! There's a lot of exploring to do! Kudos on the 5GB storage space. I just can't seem to get the Android app to work after the update. It just force closes on me. Tried reinstalling but still the same. @The Stig Yep there was a connection issue after the upgrade and we managed to fix it. Thanks ! Ok, just checked and it seems to be working.